Other brands There is 1 product. 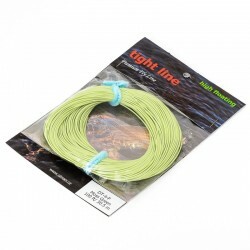 Quality floating low memory fly line for affordable price. The line has light green olive color, is inconspicuous in water but is well visible to fishermen.